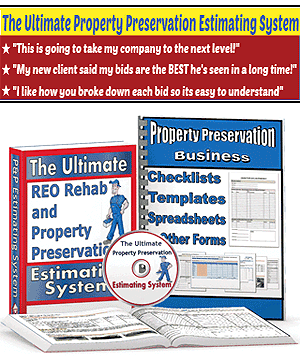 Are National Property Preservation Companies As Shady As Some People Say? I’ve been meaning to write this article for some time now because of how the Property Preservation forums always seem so congested with people complaining about how some national property preservation company did that and this other national company did this. Most industry forums are a place where newbies can go to get their questions answered by the industry veterans. 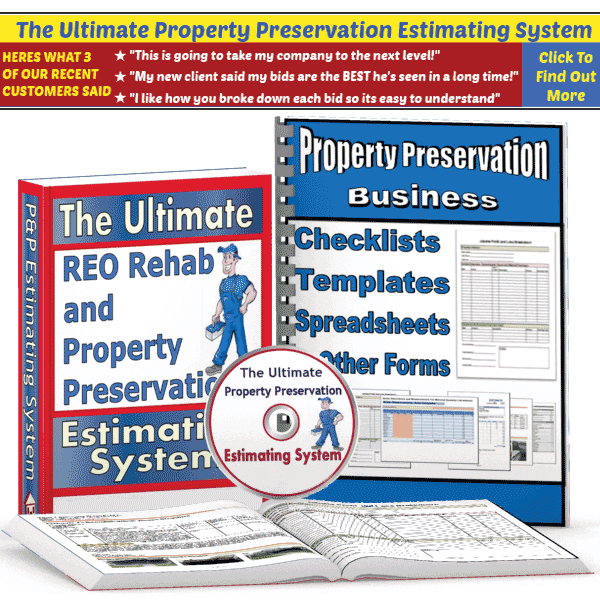 Unfortunately, that is not the case when it comes to the Property Preservation industry. The answer to this question has a few different elements to it. First of all, the most successful small Property Preservation business owners are not hanging around at forums because they are way too busy getting all the work done. When things are going good for you in this business, you will have more work than you can handle and your time will be spent figuring out how to become more efficient. Secondly, for every 50 people that spend their time “whining” about the national companies, there are another 1,000 or so who are out in the field hustling their asses off, getting the work done. How many successful people do you know that spend hours and hours on the internet bad-mouthing their customers? Lastly, if you start digging around you will find out that many of the loudest forum trolls actually never even worked for the company they are bashing. It’s true! I believe this is caused by some sort of weird bandwagon effect or perhaps because the person was never able to get hired by the national company so they are frustrated because of this. So getting back to the question at hand: Are National Property Preservation Companies really as shady as some people say? I say NO. Feel free to leave a comment to let me know your feelings about this. thank you. Its refreshing to hear someone say the truth. Thank you for the realistic info. you have posted so far. It’s true, if you work hard and put in the time in any business or any situation in life, success comes. Some in riches and some in healthy business or success. I have done some of this work for 15 years as a private individual. I am trying to explore a more involved roll. What type of license can we REALLY get, especially since we would be hiring specialists to do some work out of our scope of skills? Can you shine light on that?